Just in time for hunting season! 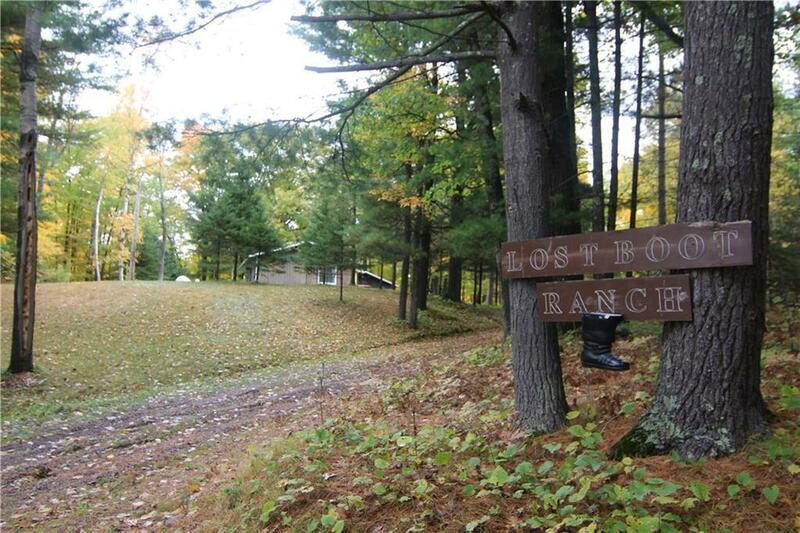 The Lost Boot Ranch is the perfect hunting camp. The cabin is ready for the entire hunting party to relax and warm up after the hunt! The 2 car garage provides storage for all your toys and tools for the hunt! 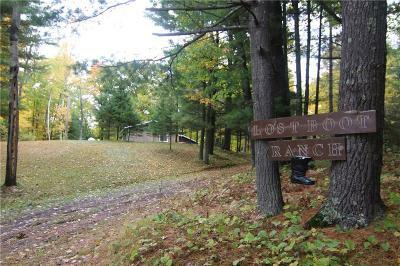 Enjoy the established trails throughout the 80 acres. Beautiful topography with rolling hills, hardwoods, and a creek running thorough! This land borders the Sawyer County Forest Land which has over 7,000 acres! Cabin is also on the ATV/Snowmobile trail! Directions: Old Hwy 48 East Of Birchwood. Road Turns Into Stoney Hill Rd. Last House Before Road Turns To Gravel.